New York Cupcakes is a complicated business in some ways. 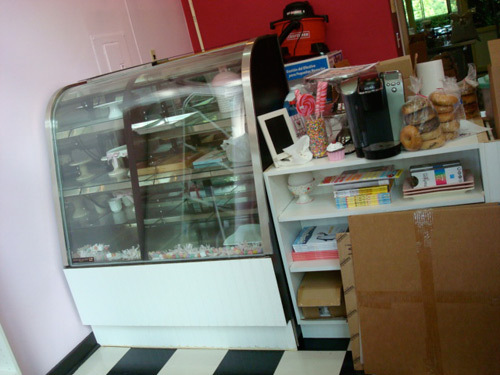 First, it was owned by one person, who had locations in Bellevue and Seattle. I will tell you the truth: they kind of sucked. Then it was purchased by someone else--the current owner, Lisa--who consolidated the business to one Bellevue location. 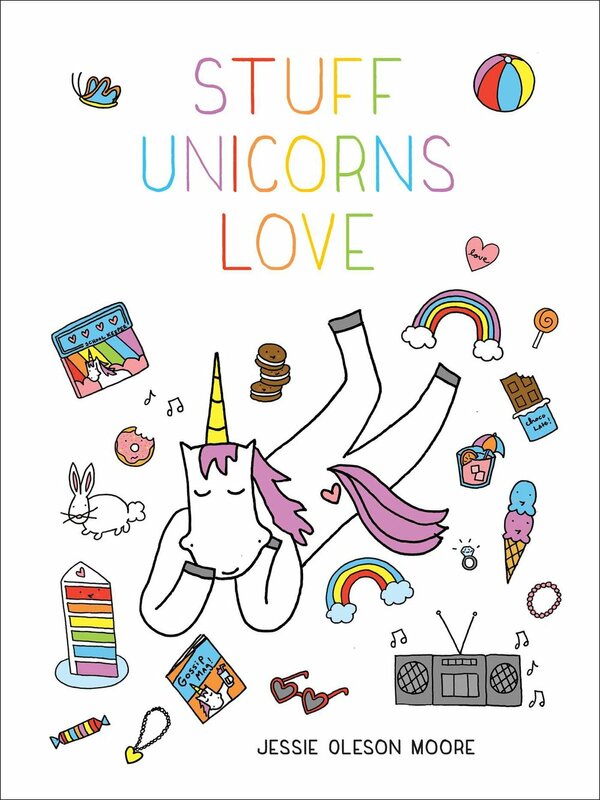 Her baking totally ruled, and it made me believe in the company again, and even love it. And now, they're returning to Seattle, in the spot formerly lived-in by Bella Dolce (I quite enjoyed their red velvet and coconut cake!). But the long and winding road of ownership and locations aside, one thing is not complicated: the fact that their cupcakes are delicious. Cute counter... I love this floor! 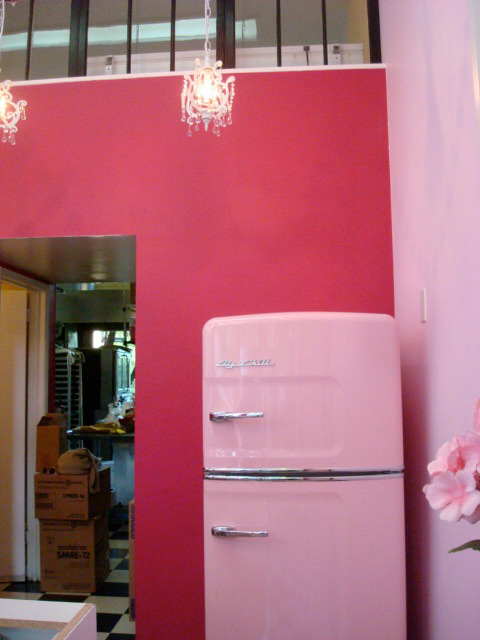 Freaking out about the pink fridge and chandeliers!...and for lovers of the now-gone Bella Dolce, YES, New York Cupcakes will be offering Red Velvet and Coconut flavors--and they will also be selling CakeSpy cards in the store! 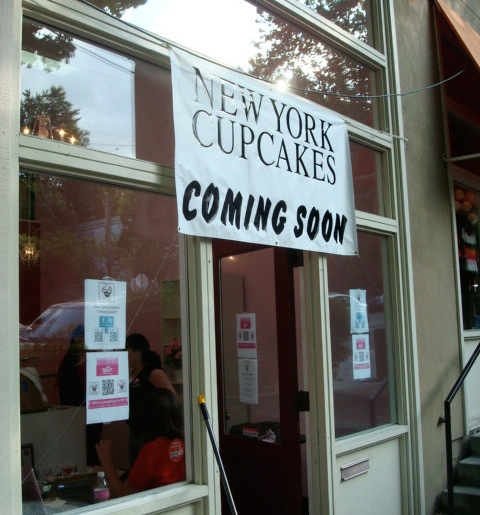 Look out for the new location to open by the end of September; for more info, visit the New York Cupcakes website.